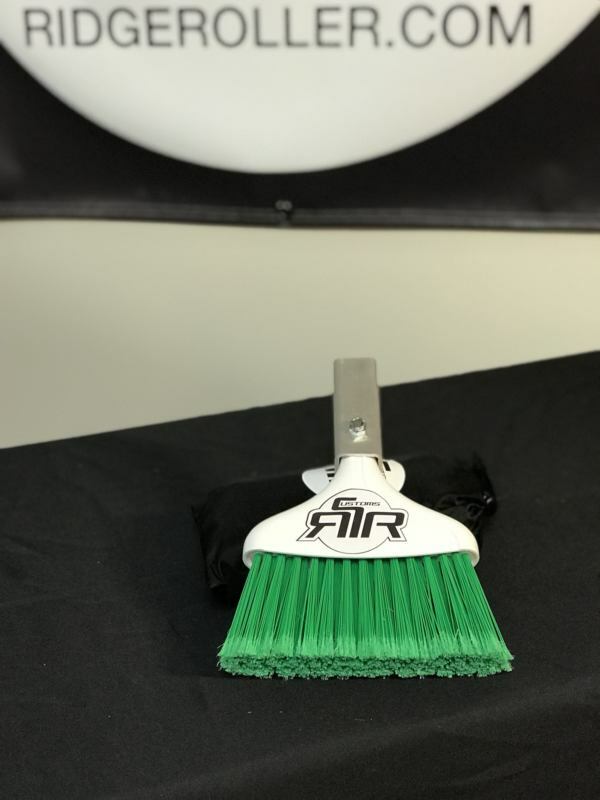 Keep those pads clean with the pole attachment broom. This is a awesome addition for any disc golfer. No more leafs or pine needles on the tee pads. All your friends are going to love you. Broom is ok. I got the red one. Was a little disappointed that it doesn’t have the RR logo on it like the green one displays. Such a great idea, it’s so helpful for a tight wooded 9 hole course where I live to clear acorns, leaves and other debris.